The Android ANT SDK and Android ANT+ SDK make it simple for developers to connect ANT and ANT+ devices to Android. 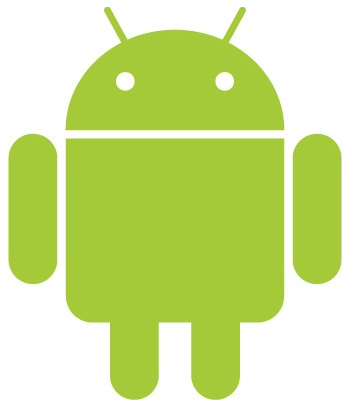 The Android ANT SDK enables developers to connect Android apps to ANT devices. It is provided to allow you to connect to proprietary devices and build complex topologies utilising advance ANT features such as background scanning and phone-phone applications. Note that if you are developing apps to connect to ANT+ devices, it is strongly recommended that you use the Android ANT+ SDK. Building an Android app to take advantage of your ANT+ sensors makes it easy for consumers to use and share their data. The Android ANT+ SDK (notice the ’+’!) 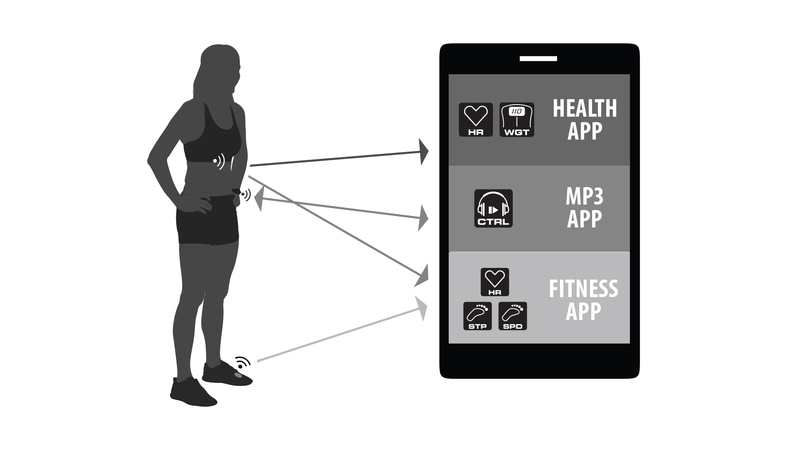 enables developers to connect Android apps to ANT+ devices and take advantage of the interoperable sports, fitness and wellness data available from more than 60 million ANT+ devices owned by consumers today. The Android ANT+ SDK includes the ANT+ plugins which remove the need for developers to understand the ANT protocol (i.e. the ANT+ Network Key and ANT+ channel parameters are built into the ANT+ plugins). The ANT+ Android SDK is designed to allow the ANT+ API to grow dynamically. ANT+ plugins will be continually added to support all current and future ANT+ device profiles. Note that ANT+ Members can also download the member early release Android ANT+ SDK version P.B2. MO1, which also contains support for FE-C. If you need to use the ANT+ network for an application not yet covered by the ANT+ plugins please contact us. Certify your app for authorization to brand and market it as ANT+ compatible. Type 1 certification should be used for new apps, and type 2 for variations on apps that have previously been certified. Software certification is quick and inexpensive, verifies ANT+ compliance, and provides a listing on the ANT+ Product Directory; – a great tool to promote your app to consumers, brands and other partners. The Android ANT+ SDK is designed so that apps can use data from any device at the same time. Data can be real time or stored, sent or received. 1. Someone using an ANT+ continuous glucose monitor can utilize their device 24/7 and will not have to exit or stop their app in order to add for example a Heart Rate monitor while heading out for a run. That same person could also be monitoring their heart rate and pace on separate applications simultaneously. All of these data sets can be tracked independently - to monitor progress or share with workout buddies. 2. Someone tracking their run data on a fitness app, can also listen to music on a separate app using the ANT+ Controls Device Profile. The app can send data such as the track title and elapsed time to an ANT+ watch with ANT+ Controls capability which can also be used to send back volume control and next track commands. This is the video that was created when the ANT+ plugins were first launched, and it still gives a good overview of the Android ANT and ANT+ SDKs.